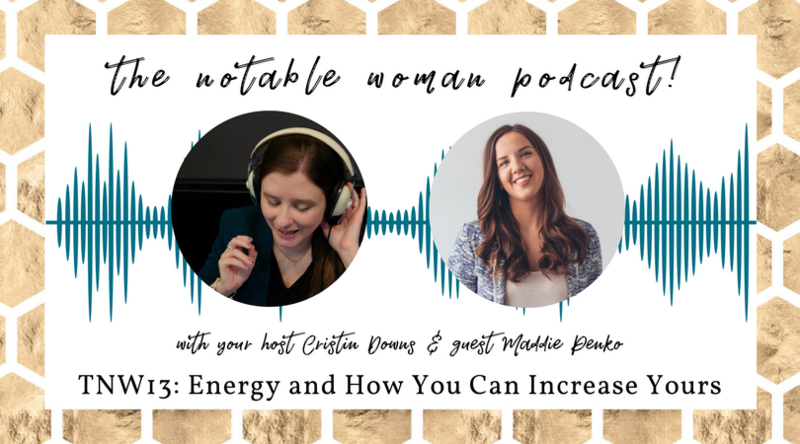 In this episode of The Notable Woman Podcast, I chat with Health Coach Maddie Penko about energy stealers and how you can increase your energy. 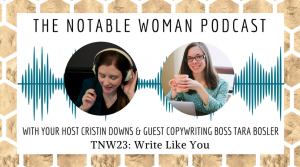 Maddie is a gem of a health coach, and I met her in Jenn Scalia’s Little Black Business Book, an excellent online resource for women in business. Maddie’s light and sense of fun shine through in every post, and we started chatting outside the group. I’ve done several of her free challenges and am in her free health group. I like Maddie because she isn’t afraid to tell you where you could be improving your health with some of her signature sass, but at the same time, you feel loved and supported. She’s like that older sister (although obviously, she’s younger than me!) who has caught you borrowing her killer heels for the last time. When Maddie and I first chatted about the focus of this episode, I was so excited to hear she was focusing on energy. I know as a professional boss woman who also is mama to a tiny mischief maker, energy is a huge problem for me. Having avenues to increase my energy without bathing in Red Bull is much more the way I want to go. 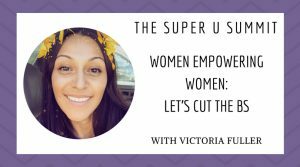 Listen in to get Maddie’s insight in this interview and definitely download her free guide on energy stealers! There’s a lot of information out there. Science is contradicting itself every day, and what works for someone else might not work for you, even what I’m telling you today on the podcast. So acknowledge the information, take it in, then check-in with yourself, your body, your values, and just do you and what’s going to work for you. Maddie studied at the Institute for Integrative Nutrition, the largest nutrition and certification program in the world. 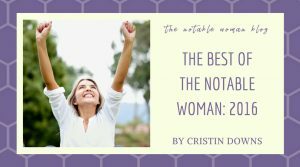 During her training, she studied over 100 dietary theories, practical lifestyle management techniques, and innovative coaching methods with some of the world’s top health and wellness experts. Her teachers included Dr. Andrew Weil, Director of the Arizona Center for Integrative Medicine; Dr. Deepak Chopra, leader in the field of mind-body medicine; Dr. David Katz, Director of Yale University’s Prevention Research Center; Dr. Walter Willett, Chair of Nutrition at Harvard University; Geneen Roth, bestselling author and expert on emotional eating; and many other leading researchers and nutrition authorities. 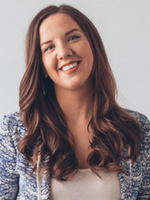 After going through her own wellness transformation and becoming her highest self, it is Maddie’s mission to empower other busy, go-getter women to raise themselves to their highest level with fast and effective solutions for more energy and healthy body composition. Grab her free guide to learn about 5 Major Energy Stealers That Leave You Exhausted. Because Maddie is such an absolute gem, she’s giving Notable Women her FREE energy guide. Grab her free guide to learn about 5 Major Energy Stealers That Leave You Exhausted.